Sinclair Broadcast Group has agreed to sell nine of its TV stations to Standard Media Group for $441.7 million, the companies announced Tuesday. 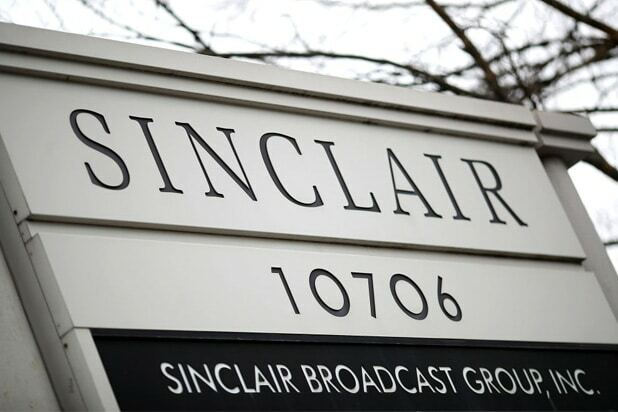 The deal is part of Sinclair’s plan to divest stations in certain markets in order to win approval from the FCC for its $3.9 billion acquisition of Tribune Media. Standard Media will acquire six Fox affiliates in Oklahoma City (KOKH); Grand Rapids, Michigan (WXMI); Harrisburg, Pennsylvania (WPMT); Richmond, Virginia. (WRLH); Wilkes Barre, Pennsylvania. (WOLF); and Des Moines, Iowa (KDSM). Standard Media also gets WSWB (CW) and WQMY (MY-TV) in Wilkes Barre, Pennsylvania, and the ABC affiliate (WXLV) in Greensboro, North Carolina. In addition, Standard Media announced that Deb McDermott will be the expanded company’s new CEO. McDermott was most recently COO of Media General. “The stations we are acquiring in this transaction have tremendous potential in excellent markets. We are excited to work with the talented station teams established by Sinclair and Tribune and grow the business for years to come. 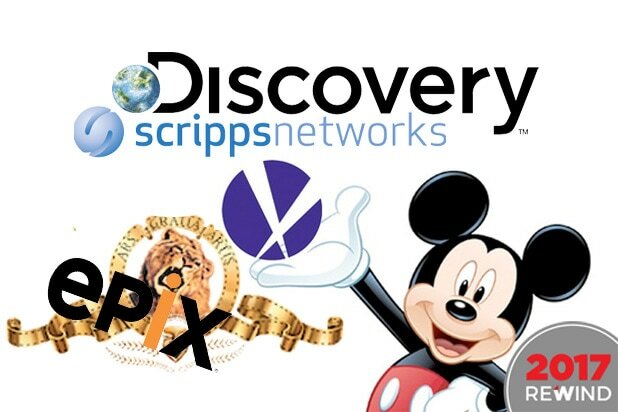 Following this transaction, Standard Media will be well positioned to make further accretive acquisitions and we believe there is a compelling market opportunity to create another large player in the consolidating broadcast TV industry,” said McDermott. The deal is subject to regulatory approval and should be completed when Sinclair’s takeover of Tribune closes.